Court Documents REVEAL Kylie Jenner SLAMMED Blac Chyna! Called Her Fake, Toxic & Destructive! 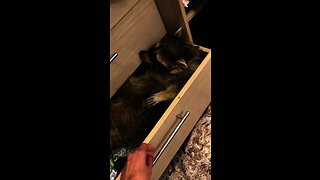 Rumble / Entertainment Life - The KarJenner women are feeling FEISTY and I am living for it! 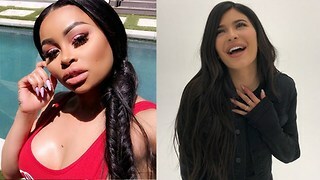 Court documents from Blac Chyna&apos;s case against the KarJenners reveal that Kylie Jenner SLAMMED Chyna for being toxic, destructive, and fake in PRIVATE emails. And Khloe Kardashian just clapped back at a troll who said Chicago wasn&apos;t Kim&apos;s biological daughter...the shade is real people, and I&apos;m getting into all of it in just a sec. 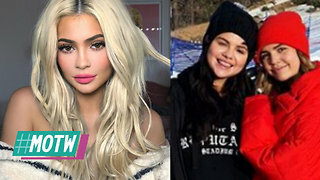 Kylie Jenner SLAMMED By TEEN MOM! 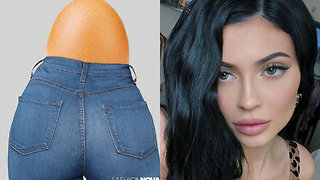 Blac Chyna TROLLS Kylie Jenner For Losing Her IG Record To A EGG! 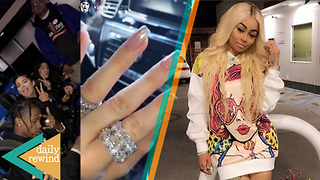 Blac Chyna PISSED At Kylie Jenner For THIS Reason! Kylie Jenner Starting New Eyelash Company Called ‘KYLASH’! 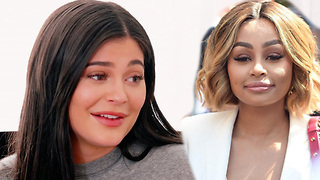 Blac Chyna SUES Kylie Jenner For THIS Ridiculous Reason!